Book A Lesson! 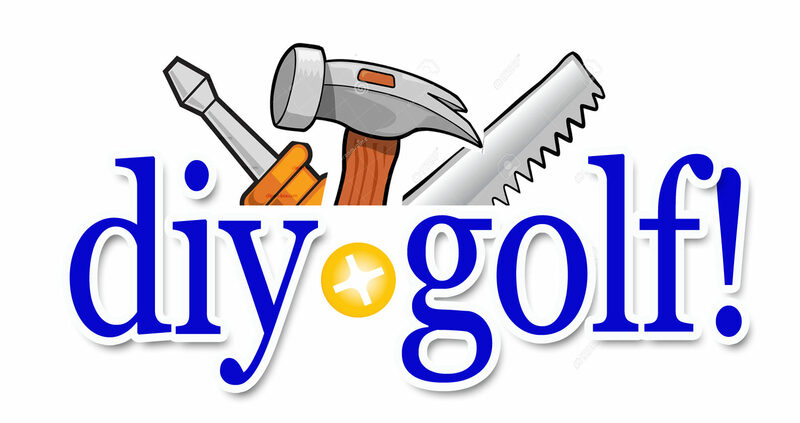 – diy.golf! You can reach Jack directly by calling (416) 834-0411 or email Jack@diy.golf if you have any questions or would like to book a lesson. Jack teaches at both of the locations below during the summer and the dome exclusively in the winter.